Marketing & Growth Hacking became way more popular. But do you know what they mean or how you can benefit from them? Probably not (yet). Basically, Growth Marketing is focused on the whole marketing funnel and doesn’t focus on the top of the funnel only. Which makes sense because if you are acquiring new customers but can’t manage to retain them, you are not building a sustainable business. Growth Marketing is a way to do marketing according to what you learn from your users and use that to build a long-lasting customer relationship. It teaches us to respect the customer’s behaviors and their preferences. Building a growth team helps to identify where your company might be weak and where it is strong. This is essential since it points out which challenges you need to overcome in order to facilitate sustained growth. By shifting from traditional marketing to growth marketing you increase the chances of having lifelong customers. Because you’re focusing on the whole customer journey and not only attracting new customers anymore. You will challenge yourself trying to make the biggest impact possible with the least resources possible, tapping into internal and external talent as needed to achieve your goals. It will make you think. 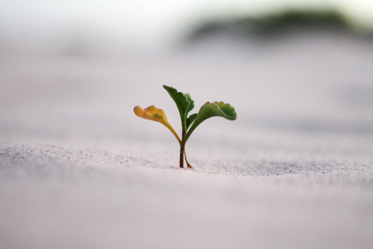 Growth Marketing contains a broader scope, encompassing the product or service itself. Sometimes that means changing the offering to better align with what’s needed for effective marketing. It sometimes might also involve modifying the positioning, activation workflows or even a change in business structure to increase the odds of success. The terms Growth Marketing and Growth Hacking are often mistaken for each other. So what’s the difference? “Hacking” is defined as a quick trick that simplifies an activity. While Growth Marketing encompasses a wider range of marketing strategies aimed towards a startup’s growth, growth hacking is usually targeted to a specific tactic to get more followers/users/customers at the lowest cost possible. 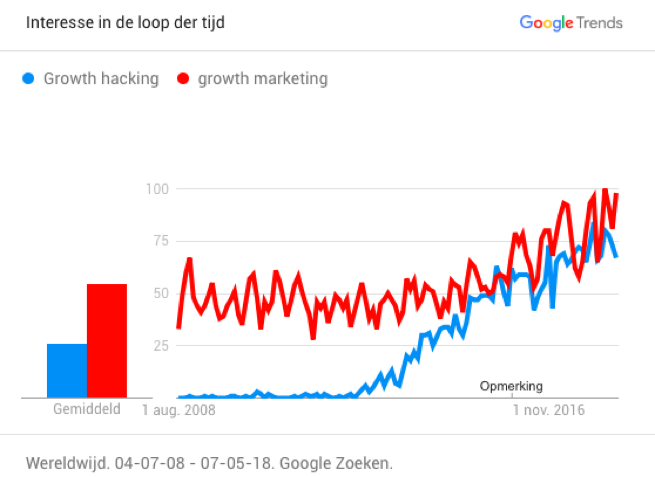 In a sense, all growth hackers are growth marketers, but not all growth marketers are growth hackers. Many industry leaders define growth hacking by using unconventional methods to increase their followers/users/customers. This requires a lot of risk-taking and collecting feedback from customers to be effective. Here are some examples of Growth Hacking strategies that well-known companies used when starting out. Leveraging an existing channel with high traffic, Airbnb enormously increased its users. Airbnb created a clever email integration, encouraging Craigslist users to report their room adds on Airbnb. The integration worked in both ways. This is one of the famous examples of Growth Marketing. They simply added a “Get Free Space” Button on the front page of their Service. If someone referred this opportunity to a friend then both get free 500MB space. This method increased signups by 60%. In their early days they created an integration with Facebook, so users would and could easily share and recommend music to friends. This simple hack made helped Spotify grow to 8.9 million users in less than 5 months. They adopt a simple method by allowing the users to create public profiles that show organically in any search engine. This method was a Game Changer for them. As a result, their user grows from 2 Million to 200 Million. 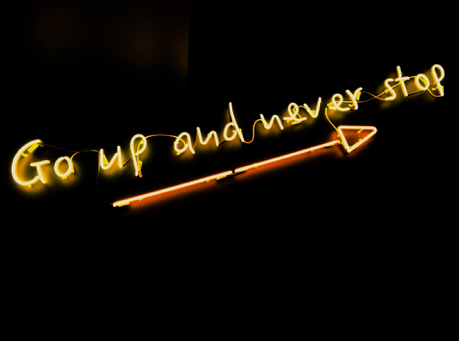 If you wake up tomorrow and happen to remember only one thing from this blog please let it be that growth marketing is more a mindset than a strategy and that this mindset focuses on the whole funnel.